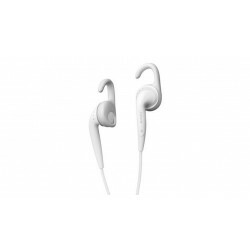 The Jabra CHILL is a white corded stereo headset for an ergonomic fit and on-the-go music and calls. 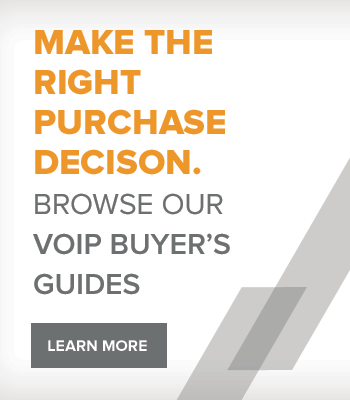 The CHILL features a 3.5mm connectivity, a control box for call answer/end/skip tracks functionality, and an omni-directional noise filter microphone. 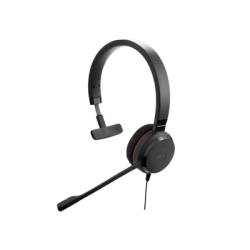 The Jabra Engage 75 Mono Headset (9556-583-125) is a professional wireless headset with advanced noise cancellation, all day talk time and the added bonus of an integrated busy light. 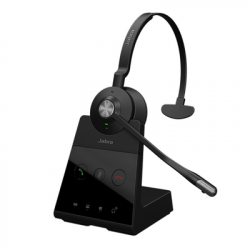 The Jabra Engage meets Skype for Business Open Office requirements. 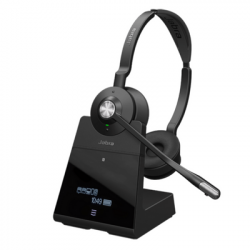 The Jabra Engage 75 Convertible Headset (9555-583-125) is a professional wireless headset with advanced noise cancellation, all day talk time and the added bonus of an integrated busy light. 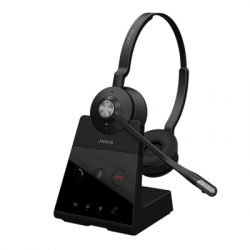 The Jabra Engage meets Skype for Business Open Office requirements. The Jabra Engage 65 Convertible Headset (9555-553-125) is a professional wireless headset with advanced noise cancellation, all day talk time and the added bonus of an integrated busy light. 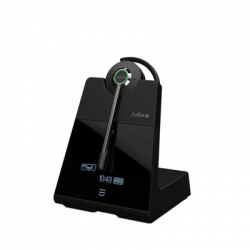 The Jabra Engage meets Skype for Business Open Office requirements. Connect up to two devices to the Engage 65 headset! The Jabra Engage 65 Mono Headset (9553-553-125) is a professional wireless headset with advanced noise cancellation, all day talk time and the added bonus of an integrated busy light. 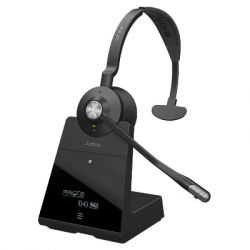 The Jabra Engage meets Skype for Business Open Office requirements. 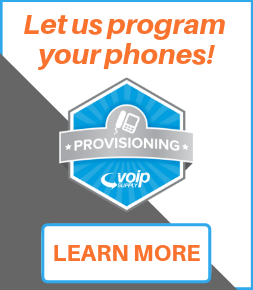 Connect up to two devices to the Engage 65 headset! The Jabra Engage 65 Stereo Headset (9559-553-125) is a professional wireless headset with advanced noise cancellation, all day talk time and the added bonus of an integrated busy light. 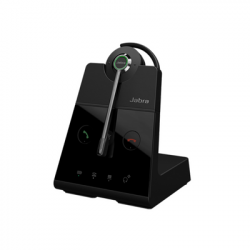 The Jabra Engage meets Skype for Business Open Office requirements. Connect up to two devices to the Engage 65 headset!